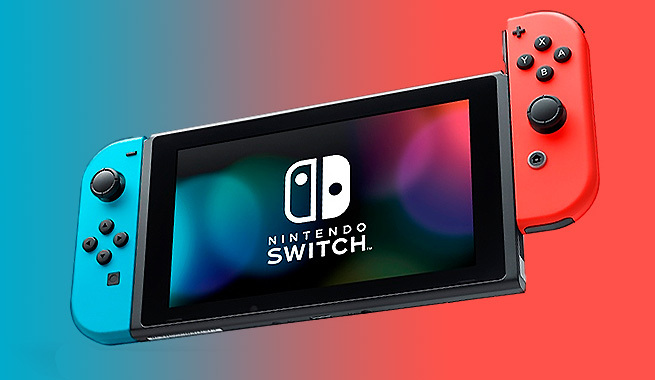 The Nintendo Switch console is progressively being updated with improvements and additions for its system, and it seems that in the not too distant future the players of the new console will have in their hands one of the most demanded options: managing save data to perform backups or transfer them to another console if necessary. The recent leak of a Nintendo Switch SDK suggests that Nintendo would be already working on a storage system to allow players, for example, to make backup copies of their save games or transfer them to another machine. Due to its current nature, the Nintendo Switch storage system does not allow you to extract content for storage on other devices. At the moment, there are no official details as to when this functionality could be available on the Nintendo Switch. Another of the points mentioned in the SDK is the ability to log in as a guest to access your Nintendo account and download content on a console for a while. According to the description of the functionality, players could, for example, upload a character to the network and download it on a friend’s console to use it at that time. You can check the details given in the leaked document below. In the future, we plan to provide a feature to transfer account save data among multiple consoles. As a result, there is the possibility that user accounts with uninitialized account save data will be added. Note that your design must work without issue, even in this case. We are considering a feature in the future (tentative name: Guest Login) to access existing network service account information without linking to a user account. This feature would allow temporary access to the network service account linked to the Nintendo Account by logging into the Nintendo Account within the application. This feature would, for example, make it possible to upload a character you have raised as online data and then use that data on a friend’s NX (without creating a user account). Nintendo Switch was put on sale last March and it is still having a great success worldwide.